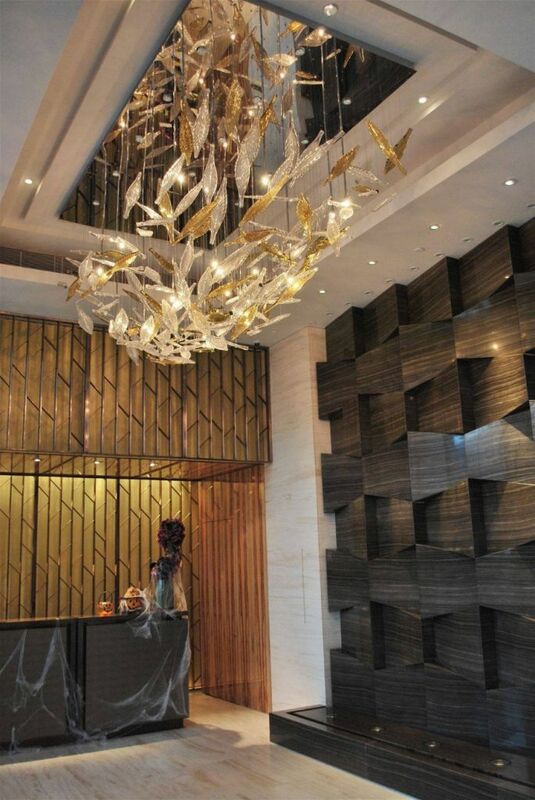 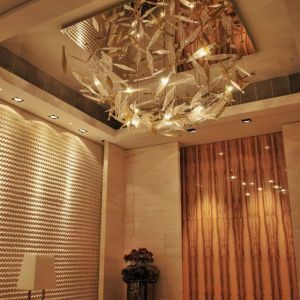 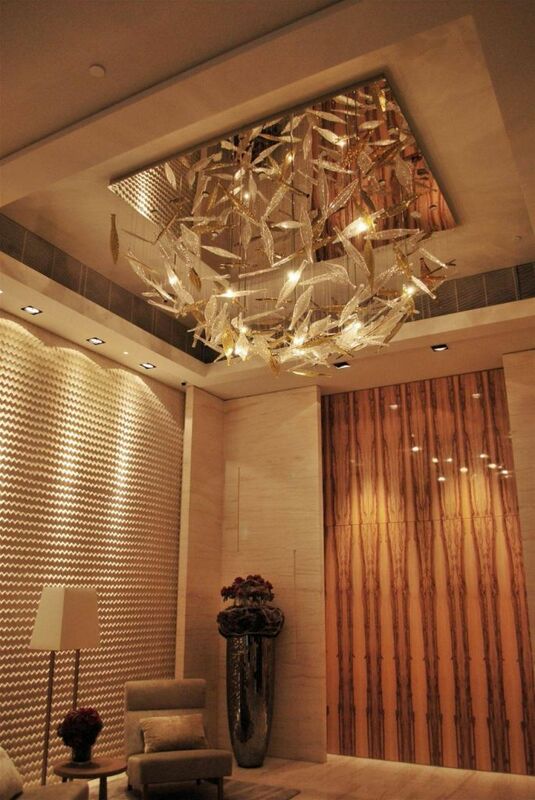 Preciosa has supplied all entrance halls of the new Ap Lei Chau towers with luxurious lighting fixtures. 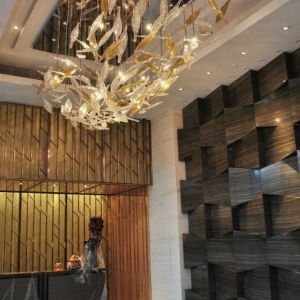 This new apartment complex has been developed by Sun Hun Kai. 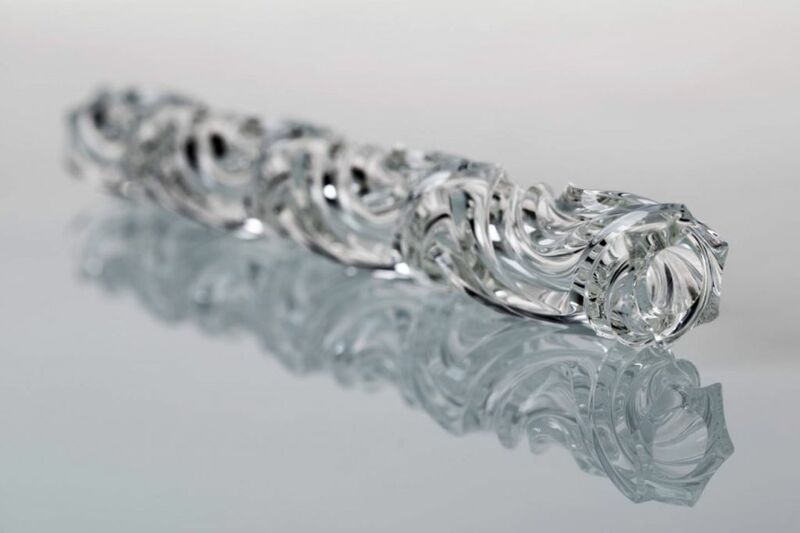 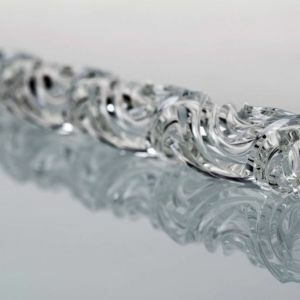 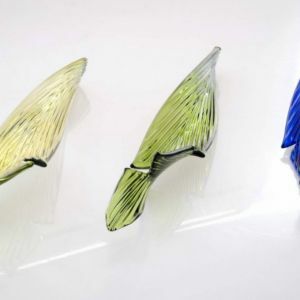 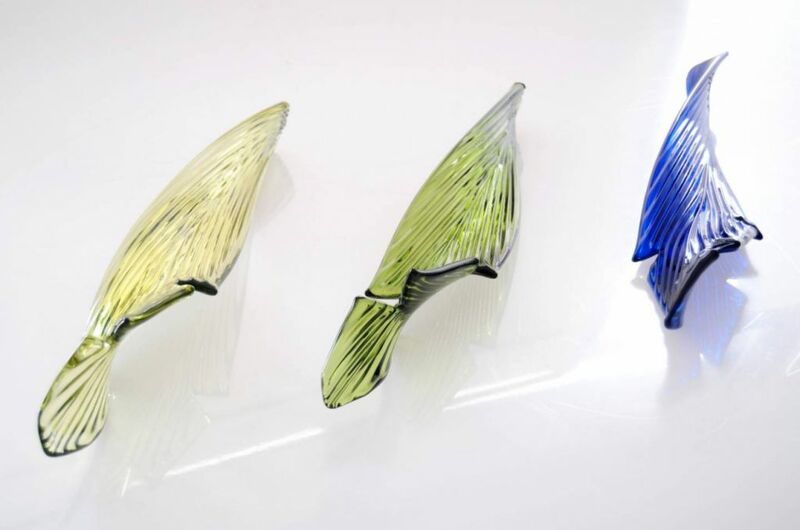 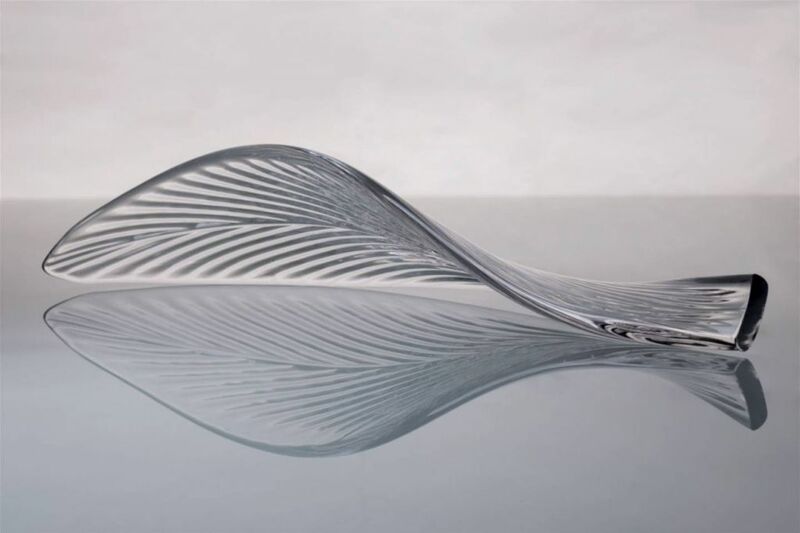 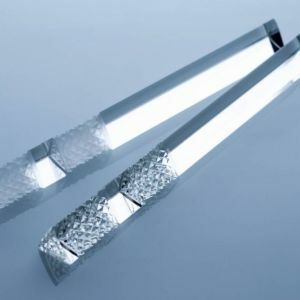 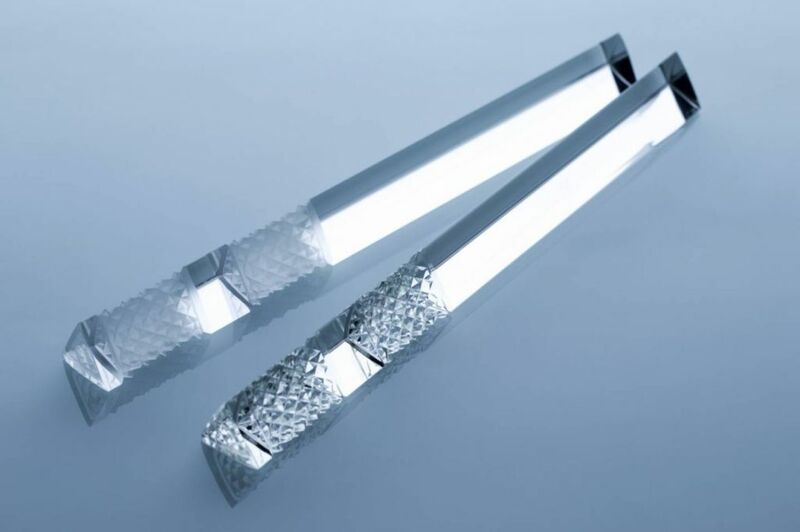 The design of interlocking waves is created by mixing twisted glass rods with smooth glass tubes. 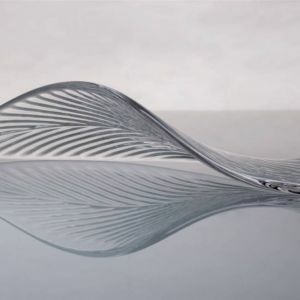 The flowing pattern adds to the overall ambience.